Recently my El Capitan has started asking me for my Apple ID credentials, out of the blue. It often happens after waking the system from sleep, but not always, and sometimes it happens during the middle of my work. So I guess some kind of timeout or some such is involved as well. I don't want to get into the habit of entering my password without knowing what for. And I don't have my user account officially associated with my Apple ID, since I like to keep separate things separate. On the latest update I skipped the step asking me for my Apple ID, as I did when setting up the system. Not sure whether that's in any way relevant. So what service exactly is asking for my ID? How can I find out? Why is it asking for it? Is there any legitimate reason why it should do so? Can I be sure that entering my password without knowing more won't be used to legitimize a paid purchase in some way? How can I stop the system from pestering me with this? 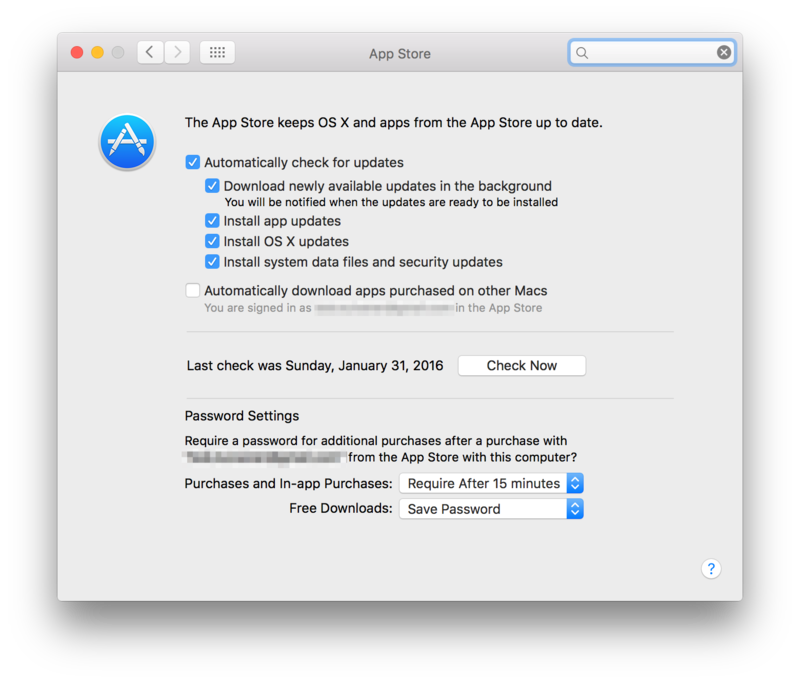 I want to enter my password only when installing (or updating) apps from the AppStore. Am I the only one observing this, or is this a known issue? There you can turn on/off automatic updates. Also, you can adjust the Password Settings here. Not the answer you're looking for? Browse other questions tagged macos el-capitan apple-id login . 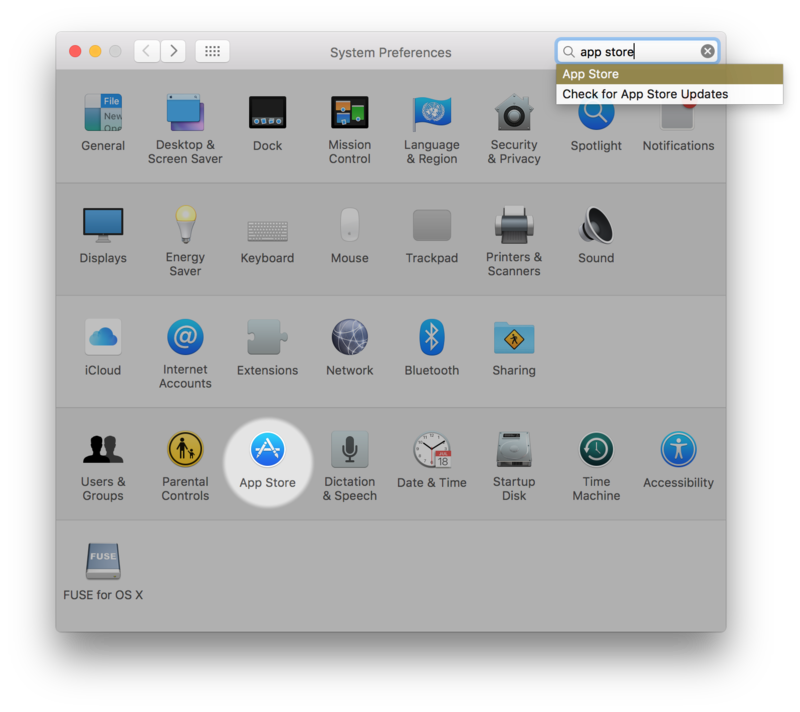 Is it possible to login via terminal in os x?